Dreams are love letters from home written in our first language — the language of the soul. 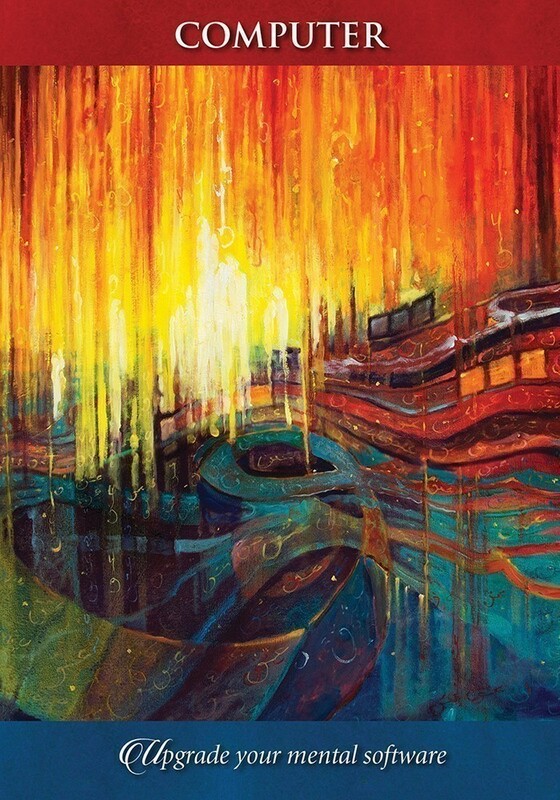 Always pointing us toward higher ground, the soul speaks to us through our dreams in pictures and metaphors. 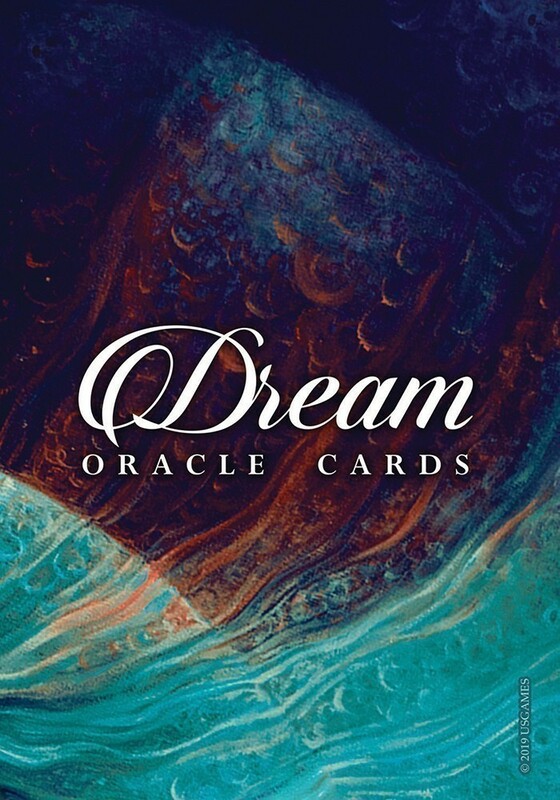 Dream Oracle Cards explore 53 of the most common modern dream symbols and archetypes. The accompanying 136-page illustrated guidebook contains a message, a meaning and a mantra for each card, providing in-depth insights for beginners and seasoned pros alike. 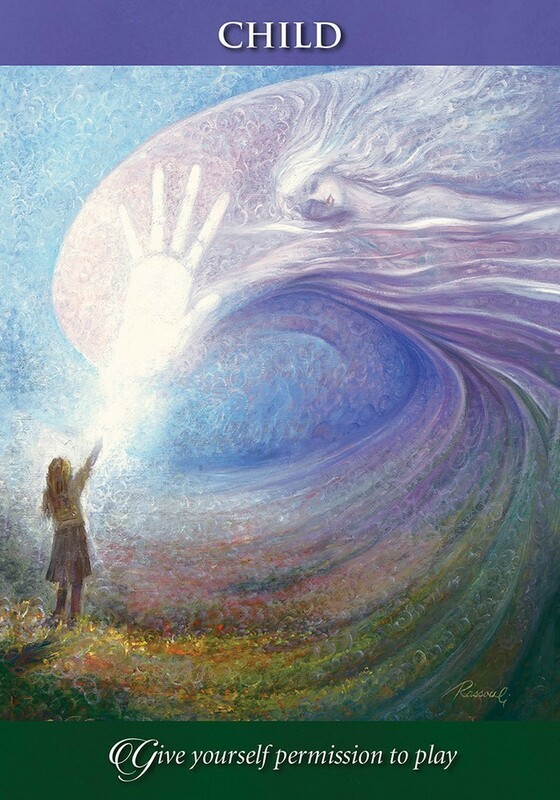 Whether you have vivid dream recall or just remember parts of a dream, you can develop the ability to tap into your “dreaming mind” for inspiration and guidance, as many of the greatest inventors, creators, scientists, artists and mystics have been doing for eons! 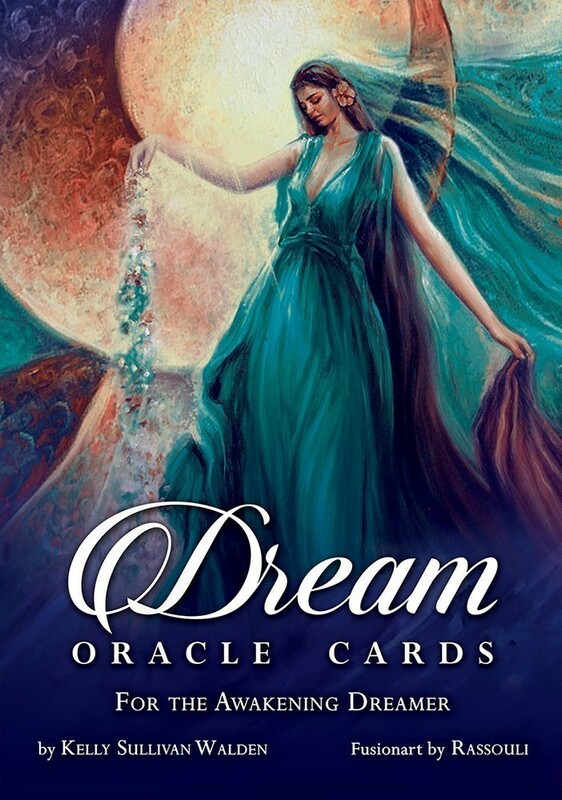 Dream Oracle Cards help you bridge the gap between your dreaming and conscious minds to discover a more soulful way of interpreting your life and fulfilling your wildest dreams! 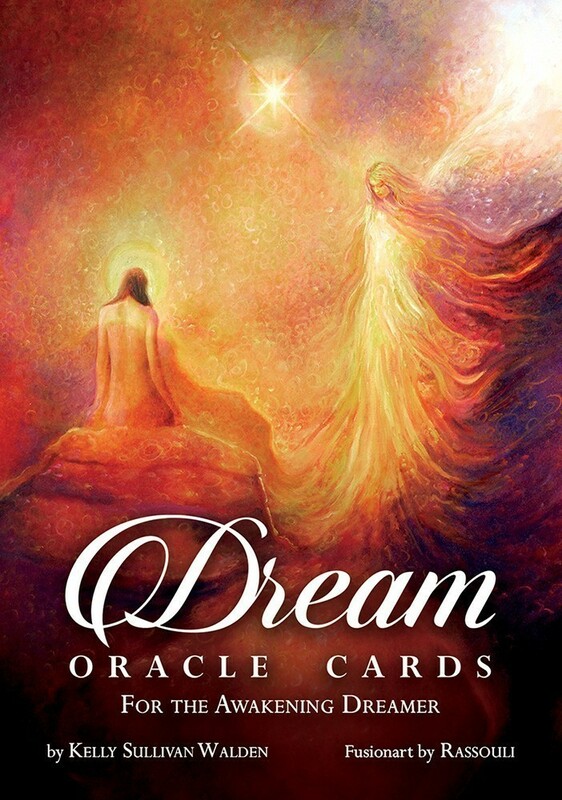 53 cards measure 3.5" x 5" Box measures 3.875" x 5.375"
Dream Oracle Cards for the awakening dreamer were created with love and dreams by “Doctor Dream” Kelly Sullivan Walden, a certified clinical hypnotherapist. Kelly is passionate about the magical realm of dreams. 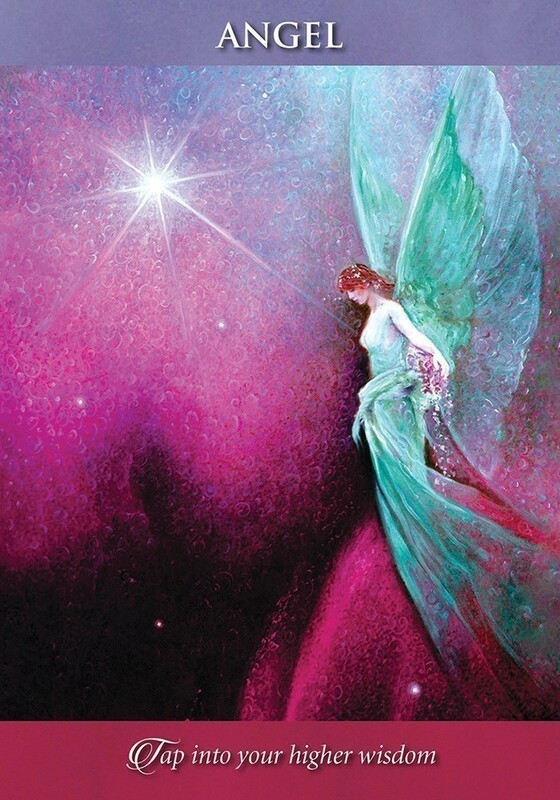 Dreamwork is her passion and she uses this passion of dream teaching as a way to awaken people to their magnificence so that they can manifest the life of their dreams. This passion definitely comes through with this deck. 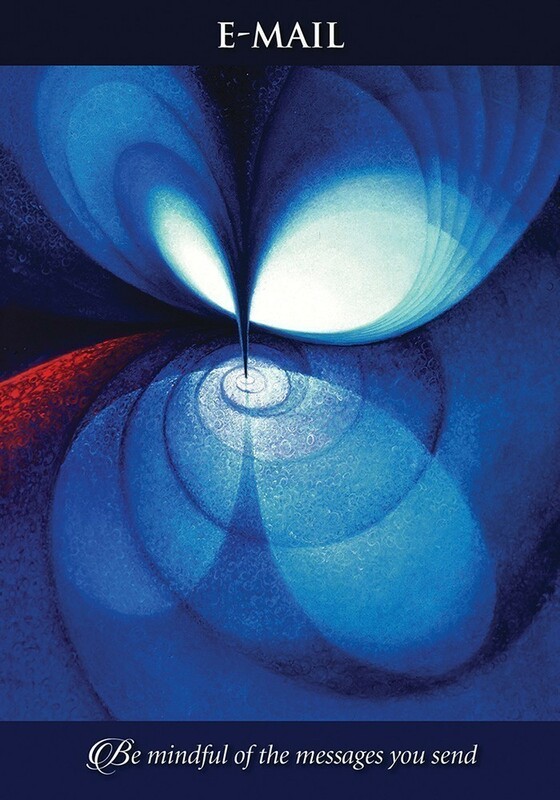 The Dream Oracle cards are beautifully crafted and with the help of world-renowned Fusionartist, RASSOULI. 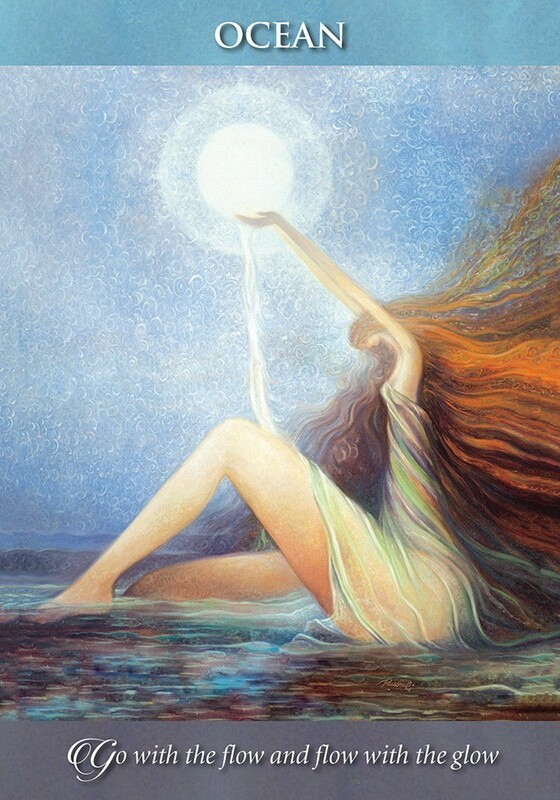 There is a timeless perspective that illuminates the divine light that shines through on each and every card. Each symbol of the 53 card deck has a message to be heard if using the deck for guidance; a meaning for each symbol for the vivid dreamer and a mantra for each symbol so that we can elevate our dreams into reality. As with all oracle cards you can utilize the one or three card spread. I was impressed with Medicine Wheel Spread used for deep healing and guidance. 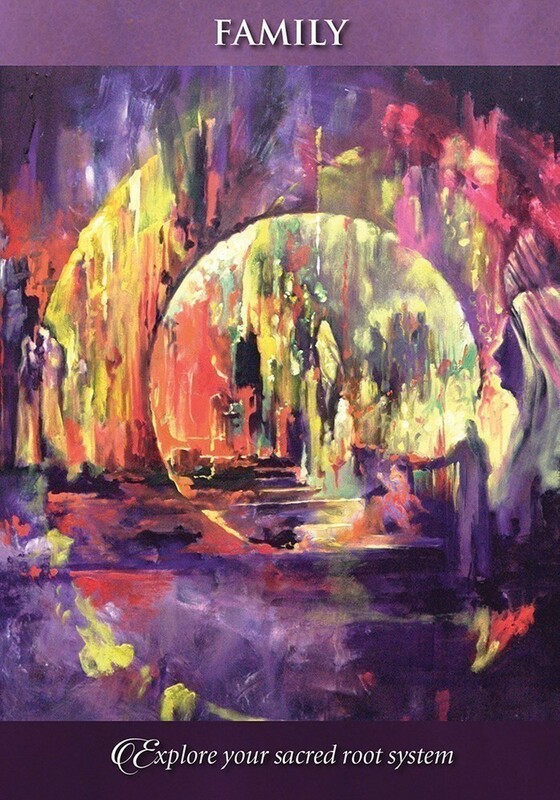 A Dream Oracle uses dream symbols as a springboard to assist you in accessing your own higher wisdom, creativity, healing and direction, whether you have a specific question or desire a dream theme for guidance during your day. 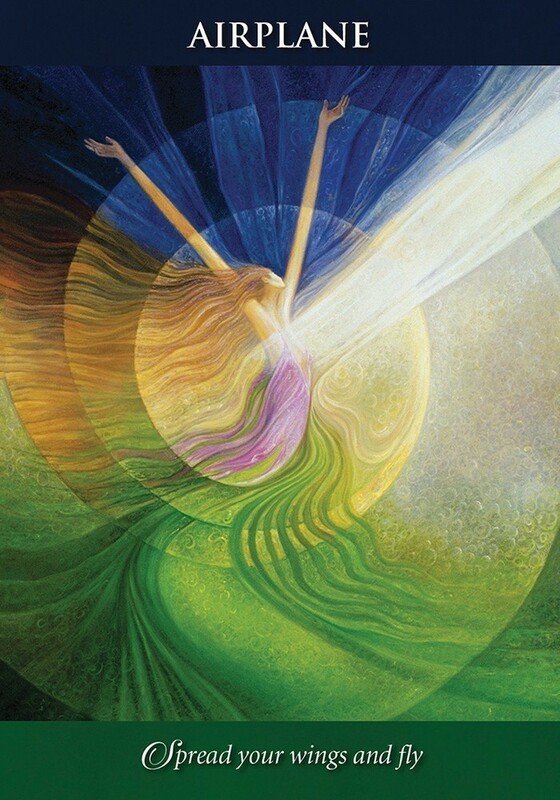 I think we can all use a little extra guidance during our day and we all dream so if we only pay attention to our dreams we might just springboard ourselves a little higher and faster during this great ascension. Gorgeous oracle deck with beautifully written, powerful messages. 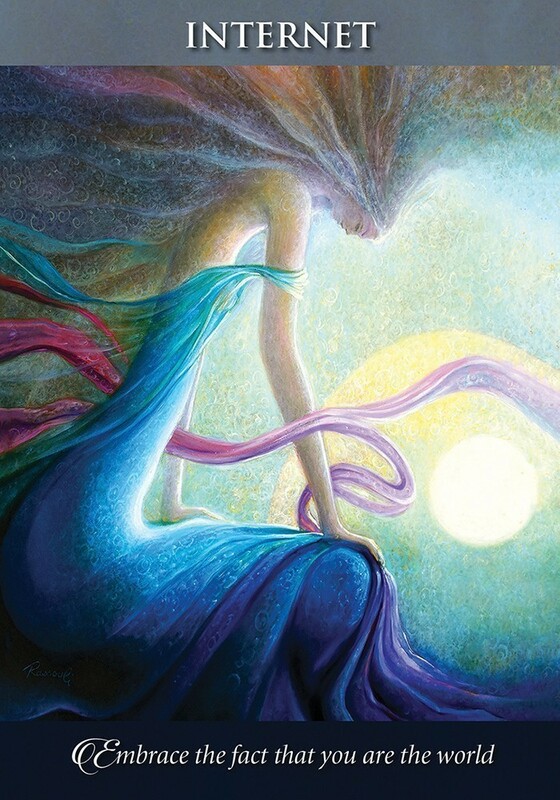 If you like paying attention to and listening to your dreams, this tool will deepen your practice. Kelly Sullivan Walden's voice is inspiring and infused with loving messages. I have worked with dreams for over 25 years and this is my favorite new addition.